In this article, we will talk about the website content vs design. Many people often argue about the importance of content or design when it comes to web development. Most people fail to build a successful website because they don’t have their priorities right. Many of them tend to think that a great design is the key to a successful website. But the reality is far from it! Successful website building actually starts with great content and effective content strategy rather than the design layout. Content and web design are like the yin and the yang, creating perfect balance when fused together! In my opinion, content contributes to 80% of website success, while design itself can take about 20% of the credit. Why? Good design definitely attracts visitor to your website, but great content is THE crucial thing that keeps them there and makes them eager to come back. Website Content can be a wondrous mix; it can be text, product description, video, or images depending on the page you are considering. In fact, information-rich content that offers the visitors the insight they were looking for, is what makes people come back to your website. 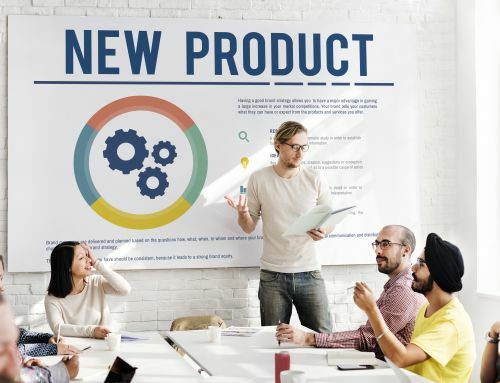 Remember, your visitors come to your website to find the product they needed or to find the information they are seeking. If you understand this correctly, you know that this goal is totally unrelated to the design, but has everything to do with the content. So, ensuring great website content is definitely more important than layout design. Also, the longevity of good content is much longer than good design. Given the fact that high-quality content helps users find something new and interesting, it is the single most important thing for your visitors. 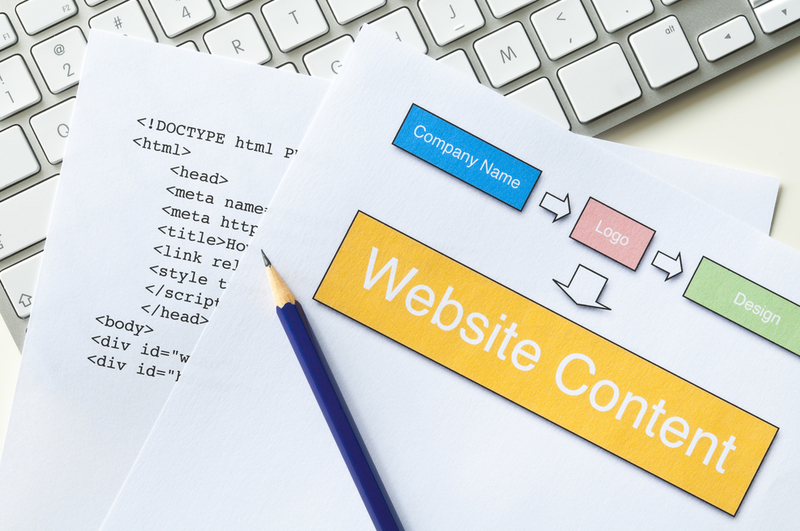 Content is what makes a website work! On one hand, content provides the much-needed substance to your website, on the other hand it helps your web pages successfully appear on the first page of a search engine. By securing higher ranking in the first page of a search engine, you can help your users find the website faster and also be able to attract and engage more visitors to your website. While I am giving maximum importance to content, that does not mean that layout design of a website is unimportant. The design is crucial too, because it makes your website looks amazing and interesting. As I mentioned earlier in this article, design is what makes your website look attractive. 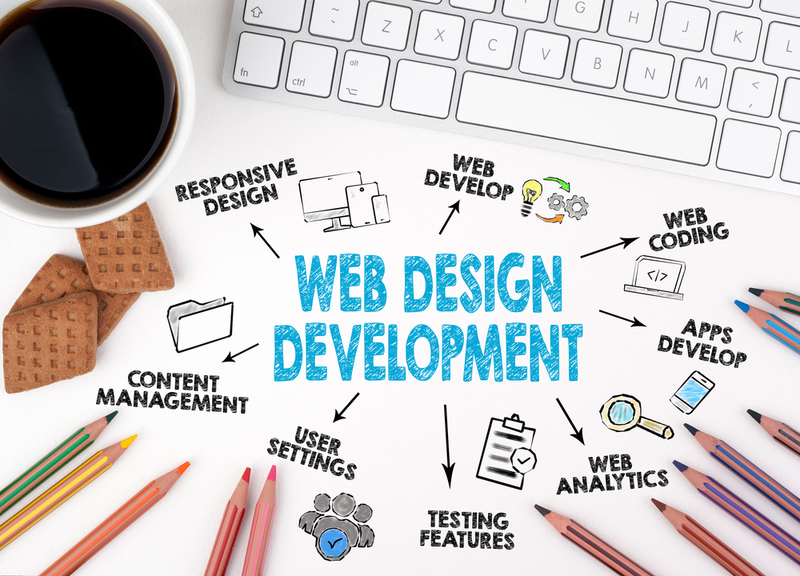 People get hooked with great designs, and the important thing is to keep them coming back by offering awesome content; this way your website can gain the right attention and generate maximum traffic. A good design fetches traffic, but that cannot guarantee repeat visitors, unless they are interested in what’s new on the website. Therefore, it is the content and not the design that needs to be updated on regular basis. We also need to know that Google makes pay per click searches based on the content of a website, and not by their design. Google is aware of visitors using the internet to find useful information. And I must say again, no matter how great a website design is, without amazing content, it cannot attract right visitors. Well, in the end, I think website design and website content must complement each other. Both are equally important and have their own advantages. So, what do you think?